Mama Mia! 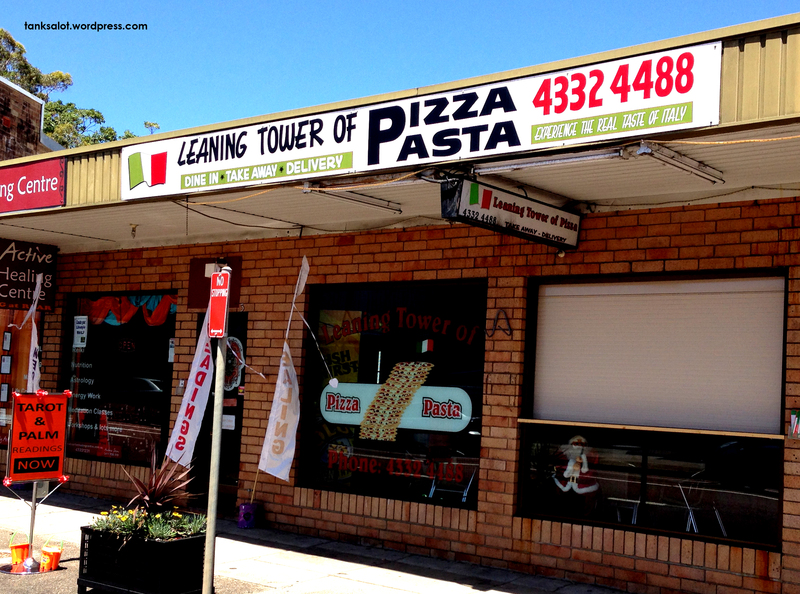 Simon O’Brien spotted this little piece of Italy in Long Jetty NSW. A shame they had to add ‘pasta’, but still a great PSN and the visual on the window is bellisimo. OK, bear with me on this one. This PSN was spotted in Leichhardt NSW – pronounced Like-Heart. 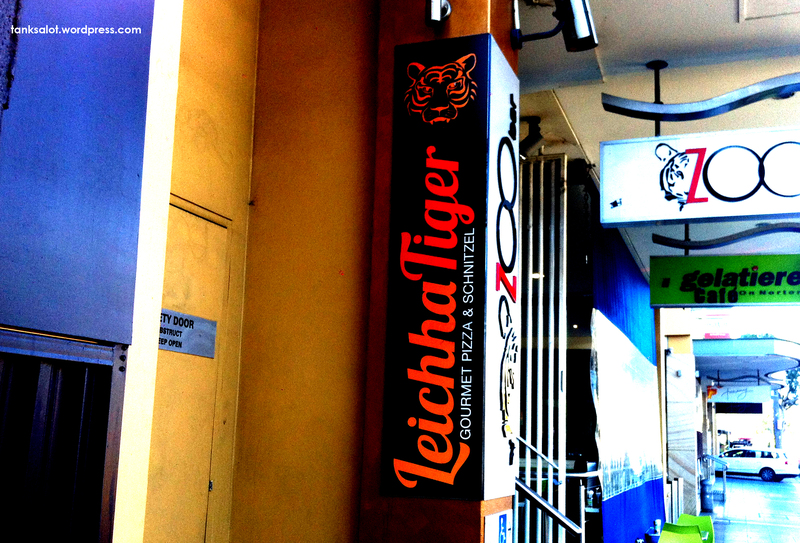 The bar upstairs is called Zoo, and this Pizza Bar is… Leichha Tiger. Roaw.